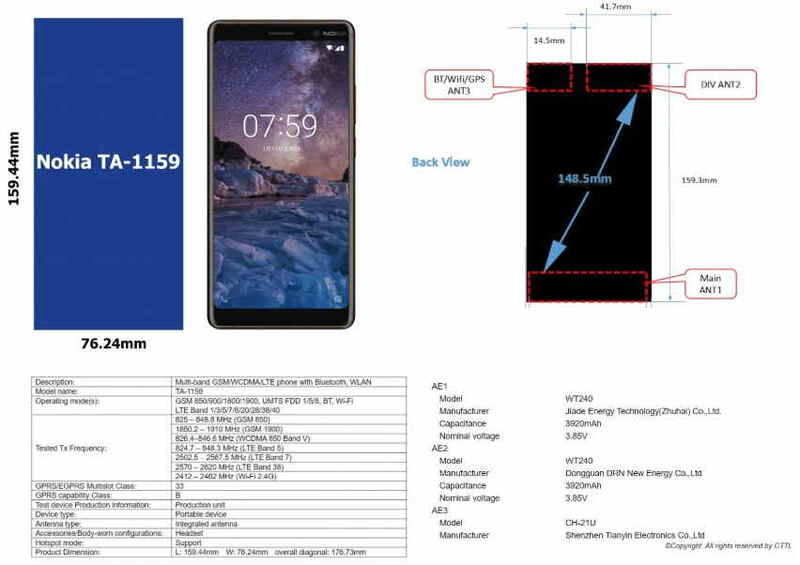 FCC has certified a new Nokia smartphone with model number TA-1159. There aren’t many details available on the certifications documents, but it looks like the dimensions of the new Nokia TA-1159 are clearly visible that suggest some minor details about the device. The dimensions 159.44mm x 76.24 of the new Nokia TA-1159 shows that the device would come with a larger display than the Nokia 7.1 Plus, that has 154.8 x 75.8 body dimensions size. The FCC documents also reveal that the Nokia TA-1159 would include a 3920mAh battery that will be powering a larger than 6-inch display. The FCC document didn’t reveal any other details about the new Nokia TA-1159 smartphone. 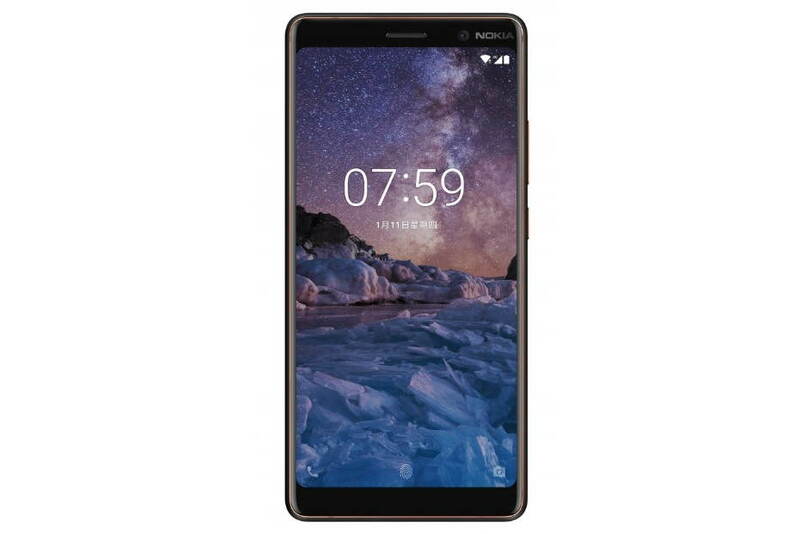 Nokiamob reports that this could be a lower end device similar to the Nokia 3.1 Plus.